It sounds easy enough but putting it together in training and then on race day is TOUGH. Your time is as precious as your goals - at AYS it is all about communicating and nowhere is that more important than triathlon! Coach Morgan will give you clear, organized, efficient and highly effective training plans, guidance, tips and insight. Saving you valuable time and resource allowing you to train great and still have a life! You are a person, not a "template" to me. Work, family, sick days and life happens. At AYS I promise to give you open, 2-way communication and flexibility to adapt and change as your training and your life evolves. If you are not sure which package to choose or you're unsure about coaching in general, or AYS specifically, just pick up the phone, shoot me a text or email and I'll walk you though any questions, thoughts or concerns! "Having Morgan as a coach is a good mix of excitement, encouragement, discipline, and balance. Even though I am on the other side of the country it’s like Morgan is down the street and ready to keep me motivated"
I LOVE what I do. I LOVE supporting and interacting with you and the 'communications' structure outlined below are minimums. Regardless of the plan you choose know that you will get my complete attention. One of the biggest advantages of bringing a Coach into your training, especially with AYS and my comprehensive perspective and background, is you have an expert in your corner. Coach Morgan is there all the way looking at the variables for you. A great coach pays attention to the critical details of your daily training as well as the comprehensive ‘Big Picture’ and ‘what-if’s’. This gives you peace of mind freeing you up to spend your limited and precious time to focus on your training. Additionally a Coach will keep you accountable to your goals and what it takes to achieve them and most importantly a mentor and confidant that truly believes in you and your dreams! If you are ready to take your performance to a new level and have a comprehensive performance plan – versus just a workout template – let’s connect. I am ready. Are you? What monitoring equipment do I need? 2- Garmin (or similar) watch capable of heart rate, power, pace and speed monitoring. How do my workouts work? AYS uses dynamic software create by Training Peaks. Most athletes choose to have their workouts emailed to them each morning. AYS provides, at our expense, a "Premium" Training Peaks account. You have unlimited access to your account so you can view your calendar, workout files, workout data and historical records of your efforts. Training Peaks is also how we share feedback, comments, reviews and input with one another specific to each workout. Your daily workouts are specific to each discipline and will give you specific duration/distance (or both) and intensity of all workouts. In addition you will receive descriptions of workout details such as "power", "pace" or "speed" or "cadence" etc. We will set up your Garmin, power meter, and smart trainer, to link directly to Train Peaks to automatically upload your workouts upon completion. How much time do I need to train each week? How many weeks to get ready? This depends on your goals, how long until your event, your experience and the distance of your Triathlon. As a general rule. Considering you have base fitness and some experience. Beyond "coaching" what else do you do to make me better/faster? One of my "secret weapons" is the understanding of training and racing in the heat. If you were at Boulder 70.3 or Saint George 70.3 in 2018 you know how important (and so ofter overlooked) this portion of preparation is. Hoodoo 500 (111degrees) finisher I have vast experience in training and competing in HOT conditions. Bike Fit. 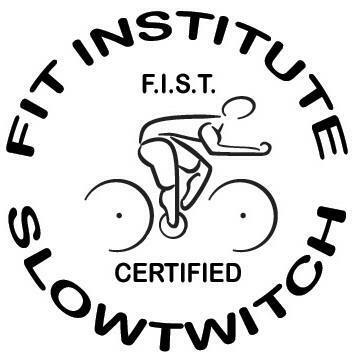 As a FIST bike fit systems graduate I have a deep understanding of the comfort-performance-fast, balance of bike fitting. Swim, Run and Ride video analysis can play important roles in working together to help you be more efficient and economical in all disciplines. 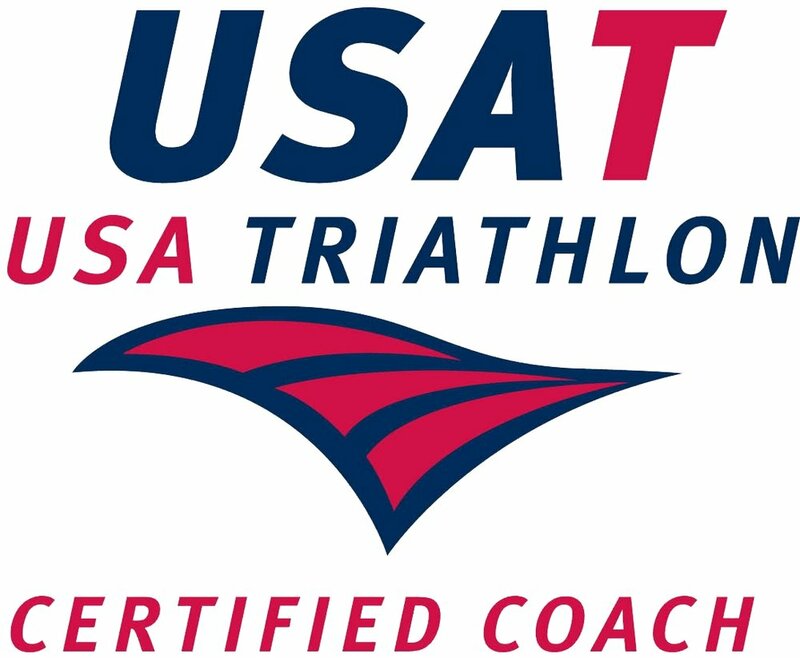 Swim, bike, run drills to improve all discipline skills. One on one and group training and instruction. Additional resources. AYS has strong relationships with highly skilled Nutritionists, Sports Therapists and Dr.s to help you stay strong and healthy. There is no limit to what you can buy and use as a triathlete. Another bonus of training with AYS is our investment in "Best Bike Split". This incredible software compares the benefits of virtually everything. How much you weight, bike position, bike weight, wheels, aero helmet, wind, tires, pace, etc. What does this mean for you our athlete? We can help you decide if it's better to wax your chain or buy an aero helmet - maybe both? Run a disc or 50mm wheels, or neither? 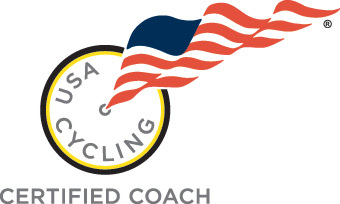 Did you ever think paying a coach could save you money AND increase your speed? It can with AYS! I will rank my thoughts in a general order of what you might splurge on or add. Power meter. A must have if you want the best from your training. Smart trainer - Expensive but if you are serious this will help us take your indoor training to a new level. Scosche arm strap heart rate monitor. If, like me, you are tired of the strap around your chest, this is awesome. Wetsuit - Will you every compete in sub 70degree water? Yes. Buy one. Time/trial Tri-Bike. It's a lot of money. And, a lot of benefit. If you are, or will be, serious about triathlon this purchase is most likely in your future. BEFORE you buy talk to AYS about bike fit and the importance of getting your bike fit BEFORE you look at bikes. If you aren't sure, or don't want to buy a sport specific bike our AYS bike fit can help get "aero" on your road bike. If you are serious triathlete a 2nd set of race wheels is likely in your future. But, before you spend a bunch of money let's review what you have via Best Bike Split so you understand what you are paying for. Most likely. Again Best Bike Split will show the benefit. More importantly a conversation about your total race day wardrobe is an important discussion. (see above) and let's talk about what race you are focused on and what the temperature will likely be. All packages receive a 10% discount with a 6 month commitment. Expert Bike fit - A difference you will feel.